Rapaport reports that sales of jewellery and other luxury items in China grew in April and increased tourism to Hong Kong. “In China, retail sales of gold, silver and jewelry rose 6% year on year to $3.16 billion (CNY 20.3 billion) for the month, the National Bureau of Statistics of China reported recently. Meanwhile, Hong Kong recorded a 25% jump in sales of jewelry, watches, clocks and other valuable gifts to $843.7 million (HKD 6.62 billion), according to data the Census and Statistics Department released Thursday. <…> Total retail sales in all sectors for China increased 9% year on year to $444.55 billion (CNY 2.85 trillion) in April. In Hong Kong, combined sales grew 12% to $5.04 billion (HKD 39.54 billion) for the month. In April, the total number of tourists arriving in Hong Kong rose 11% year on year to 5.3 million, according to the Hong Kong Tourism Board. Of those visitors, 4.1 million came from mainland China.” said Rapaport. 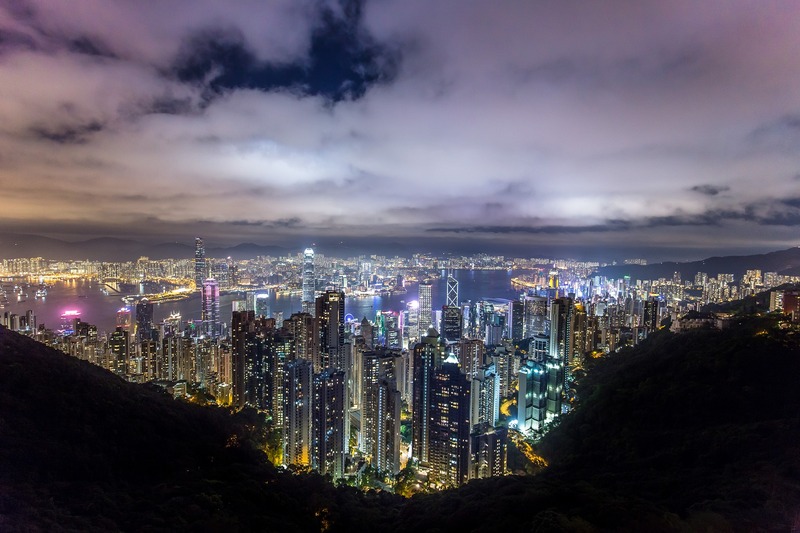 “Retail sales sustained double-digit growth over a year earlier in April, underpinned by strong local consumer spending as well as buoyant inbound tourism,” a Hong Kong government spokesperson said.